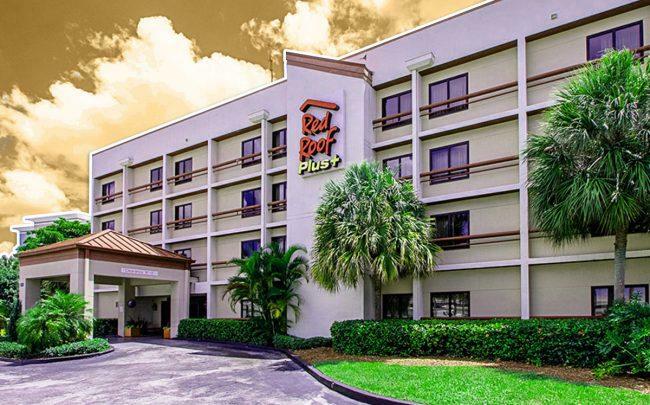 Baywood Hotels paid $13.1 million to buy a Red Roof Inn near Miami International Airport, amid a growing hotel market. The Maryland-based company bought the 200-room hotel at 3401 Northwest 42nd Avenue for $65,500 per room from Ontario, Canada-based Westmont Hospitality Group. Westmont Hospitality Group previously paid $7.35 million for the 83,765-square-foot building in 1996, records show. Miami’s hotel market has remained strong due to growing tourism. In the past five years, hotel rooms in Miami-Dade County increased 17 percent to 57,154, according to a recent report from the Miami Downtown Development Authority. Baywood Hotels owns and operates more than $1 billion in assets and is active in South Florida. Led by Amit Patel, the company sold a 135-room Quality Inn in Doral for about $103,000 per key late last year, records show. In February of 2016, Baywood sold the Holiday Inn Doral and the adjacent Staybridge Suites Miami for $36 million. The firm also bought the long-vacant Keys Bay Colony Resort in Marathon from the Peebles Corp. for $10.5 million in 2015. Miami International Airport has seen a number of new hotels go up nearby. Last summer, Riviera Point Development Group secured a $16.5 million construction loan from Centennial Bank to help finance construction of a 155-key Radisson Red hotel at 3401 Northwest 25th Street.